- Beautiful photography of scenes from the walks. 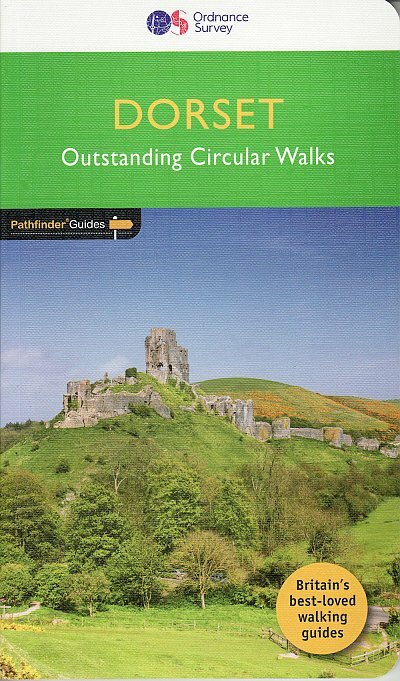 Pathfinder Guides are Britain's best loved walking guides. Made with durable covers, they are the perfect companion for countryside walks throughout Britain. 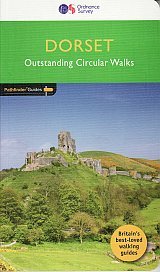 Each title features circular walks with easy-to-follow route descriptions, large-scale Ordnance Survey route maps and GPS waypoints.With over 70 titles in the series, they offer essential information for walkers throughout the country.